Gov. 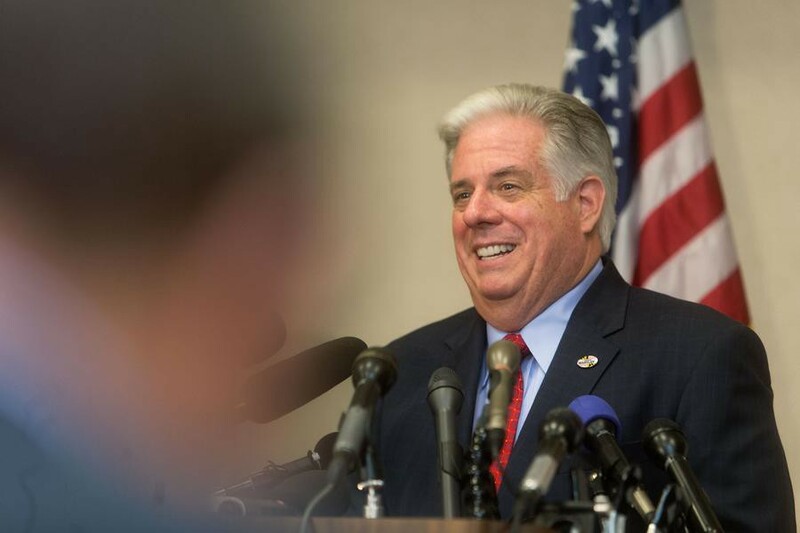 Elect Larry Hogan, Photo via Baltimore Business Journal. The City Isn’t in Decline. But Here’s How You Can Help. You recently remarked that “Baltimore is in decline; there’s no businesses, no jobs,” and “the city is declining rather than improving.” You’ve heard from many by now that by any objective standard, this is simply not true. I’ll refrain from adding one more voice to this chorus. But there is surely still plenty of work to be done, and state government can definitely help. You’re correct in stating that Baltimore can and should be an economic driver for the state. This is already true in many ways, and as the city continues to follow in the footsteps of cities like Washington, D.C., Philadelphia, and New York in terms of urbanization and economic development, Baltimore’s role will only expand. Your assertion that “taxing and spending and pouring millions into the city — has not helped. It has really hurt,” has a kernel of truth in it. The question isn’t whether the state should be investing in Baltimore; of course we should be investing in Baltimore, as well as in the state’s other high-density urban areas. If we want them to be economic drivers, it’s just common sense to invest in their growth and upkeep. But what doesn’t make sense is to invest without accountability. Of the 55 Baltimore city departments and agencies, most have not been audited in decades. Neither the Mayor, the City Council, nor the Comptroller’s office have sufficient financial controls to make decisions of any kind — nor do the heads of city departments and agencies. This simply must change. Over the last 8 years, there has been no appetite to audit Baltimore’s spending, yet we see continuous evidence of rampant waste, fraud, and abuse. While the City Council passed a resolution requiring quadrennial audits of just the top few agencies, this measure excludes Baltimore Police Department overtime and the school system — two heavy-spending areas most in need of auditing — and so far this audit plan has not been executed. A 2012 audit of the Department of Recreation and Parks is still not complete, primarily due to a lack of appropriate record-keeping within the department. Gov. Elect Hogan, please make state funding for Baltimore programs and agencies contingent on the adoption of a fiscal accountability action plan that includes regular audits of all city departments and agencies and the open publication of those findings. This city is not in decline. I’d be happy to personally give you a tour of our many Baltimore success stories. But we’re fighting a headwind. The one place we’re lagging, and which is slowing Baltimore’s growth, is in accountable governance of city finances. We don’t know how to allocate resources because we don’t have accurate financial information. We simply can’t stop investing in Baltimore, and we all agree it’s a big part of our shared future. But we must invest more responsibly. I hope you use this opportunity to hold Baltimore accountable. In the end this will improve the lives of all Marylanders.